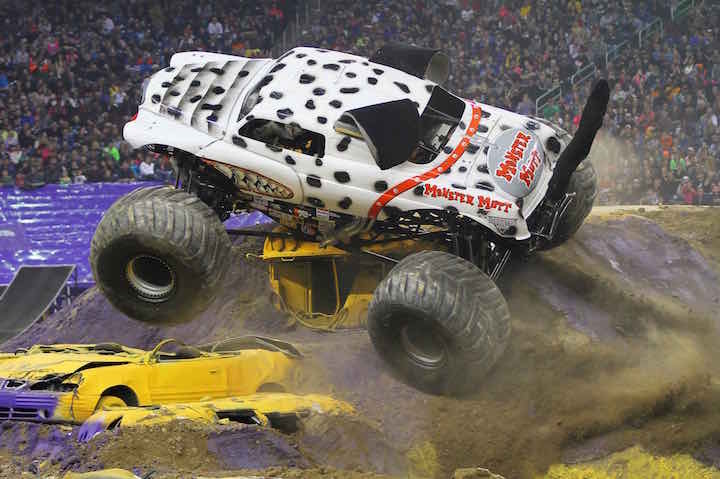 Having electrified crowds in some of the world’s most iconic stadiums, Monster Jam will return to Cardiff on Saturday 3 September at Principality Stadium. From the creative team that created Disney On Ice and will soon launch Marvel Universe LIVE!, Feld Entertainment Inc. will also bring Monster Jam, the most action-packed live event on four wheels to the UK. World-class drivers compete in both Monster Jam truck racing and freestyle riding competitions. Combining high-octane, spontaneous entertainment with the ultimate off-road motorsport competition, the jaw-dropping displays will leave families on the edge of their seats. With the best truck line-up ever assembled, the show will feature 12 of the world’s most famous Monster Jam trucks, including Monster Jam World Finals champions Grave Digger and Max D, providing an unforgettable experience for the entire family. 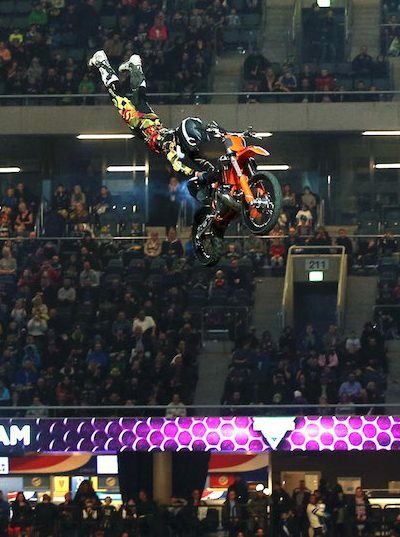 You won’t forget the first time you saw a Monster Jam truck defy gravity! The larger than life spectacular takes place on specially-designed tracks that optimise mobility so the most recognisable trucks in the world can go head to head in wheelies, donuts, obstacle course racing and freestyle competitions pushing the Monster Jam trucks to their limits. Standing 4 metres tall and 4 metres wide, the custom designed Monster Jam trucks weigh up to 4,500kg and are powered by super-charged engines delivering more than 1,500 horsepower. With tyres 1.7metre tall, a Monster Jam truck is capable of reaching 60 mph. Monster Jam trucks can jump 130 feet in length.